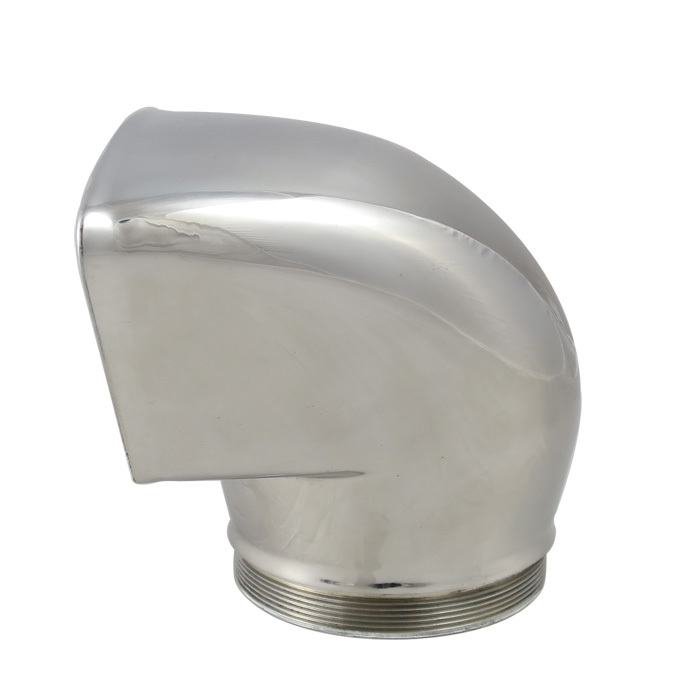 This Low profile cowl vent is cast with 316 marine grade stainless steel, then cowl vent is polished to a mirror-like finish. Color options:Red or White powder coating for interior portion of vent. 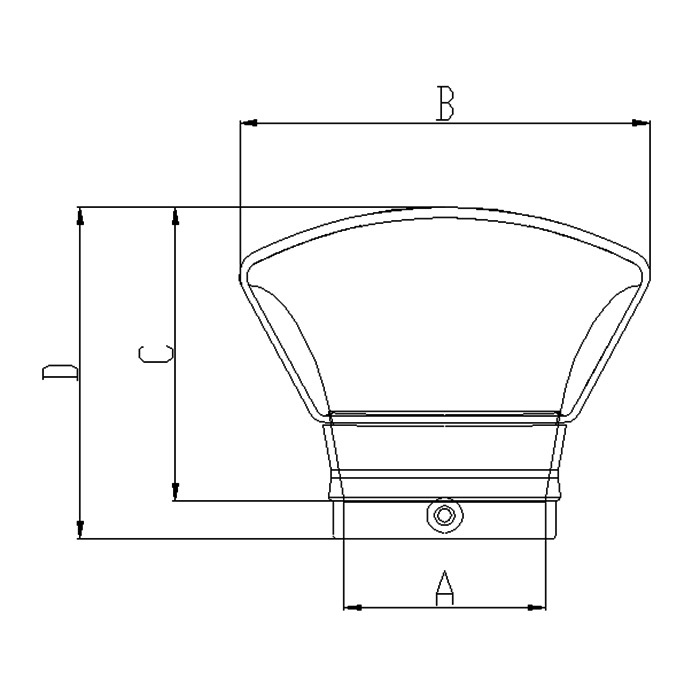 3″ or 4″ deck plate diameter (sold separately) available, with choice of standard or star. 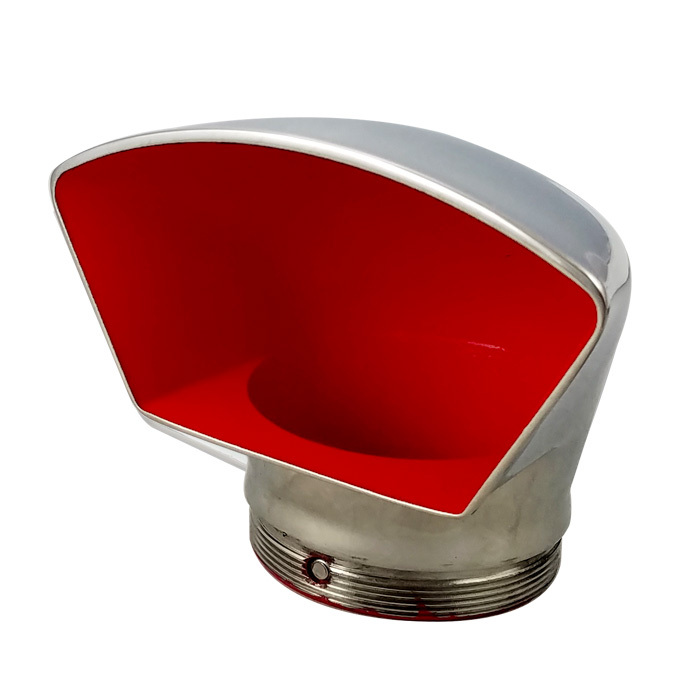 These low-profile cowl vents can be a great addition to your boats deck, as well as keeping your vessel well ventilated.